Pilot Darcy loves to collaborate as she has flown solo for so long. She is composing a bunch of songs for Melbourne club singer/songwriter Nikki Teeuw. 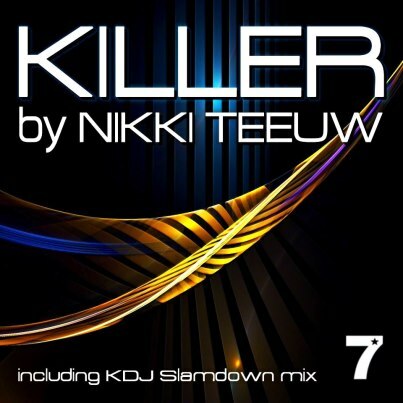 Pilot composed the music for Nikki’s latest song “Killer” that will be released through 7 Stars Music Mid – September. Featuring a KDJ Slamdown Mix and mastered by Rokuro! Itunes link will be posted shortly. The Pilot also has a penchant for remixing. Give her some quality vocal tracks or stems from a song and she’ll take your acoustic/electronic track on another tangent. Chill out, electro, house or even pop electronic flavours are her fave.